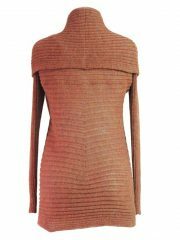 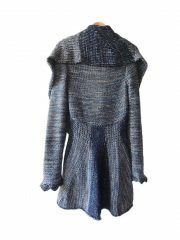 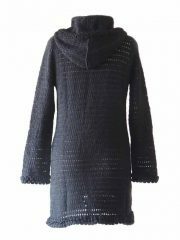 Exclusive long cardigan Shirley with hood and hand-knitted labyrinth collars. 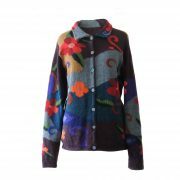 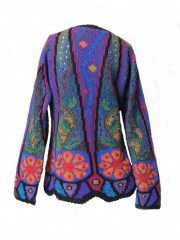 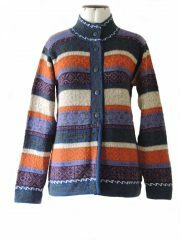 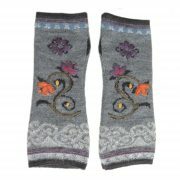 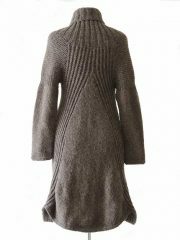 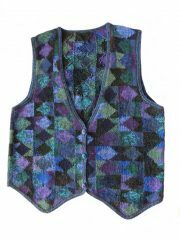 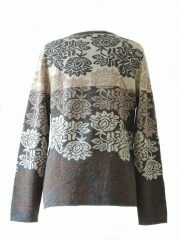 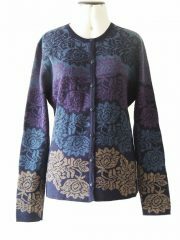 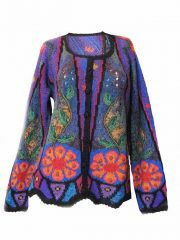 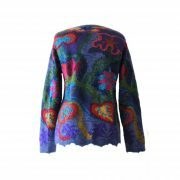 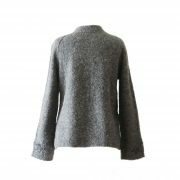 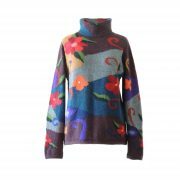 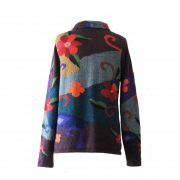 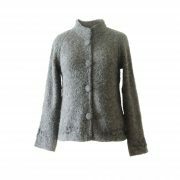 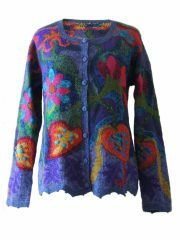 Made of super soft suri alpaca wool, a luxuriously cardigan that keeps you warm in wintertime. 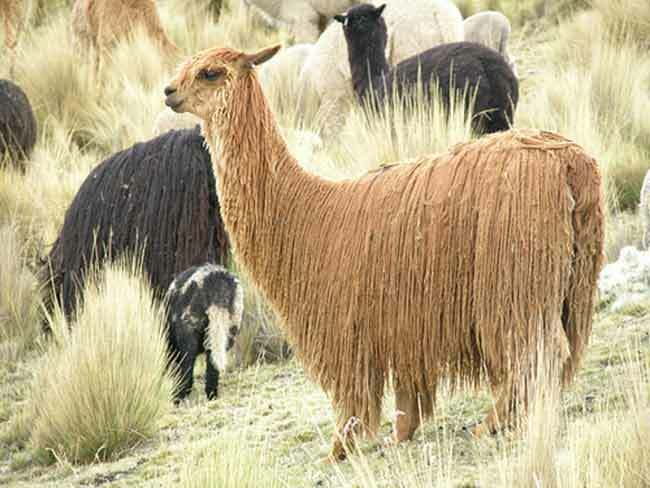 There are two types of alpacas Huacaya and Suri’s. 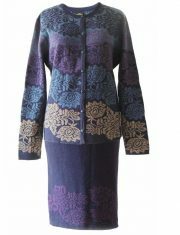 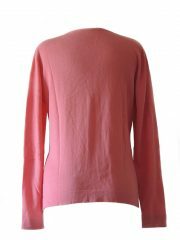 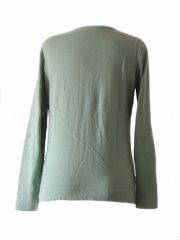 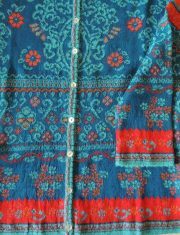 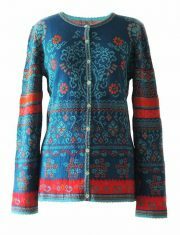 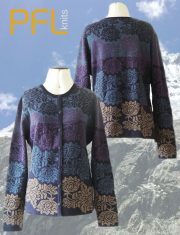 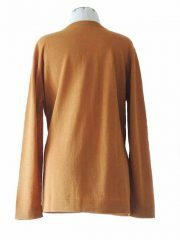 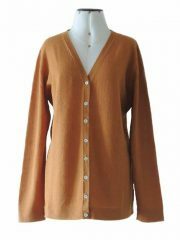 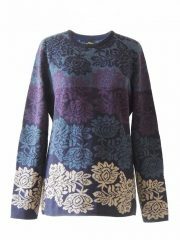 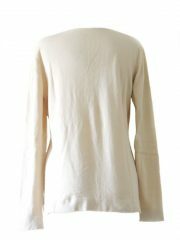 The cardigans are available in different colors in sizes S, M, L and XL, only available while stocks last. 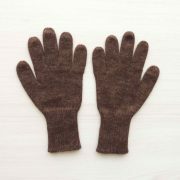 Material: 88% suri alpaca, 12% nylon. 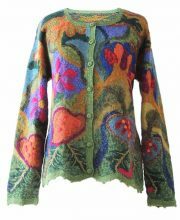 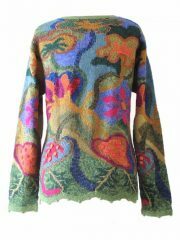 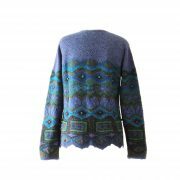 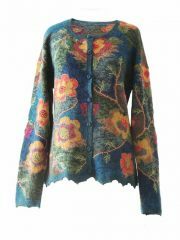 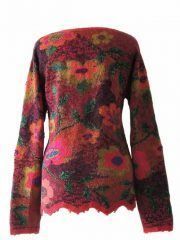 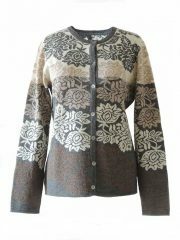 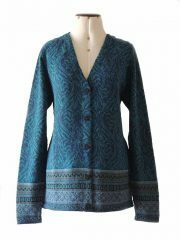 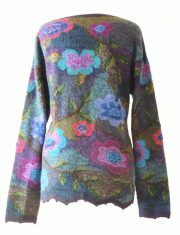 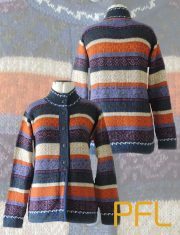 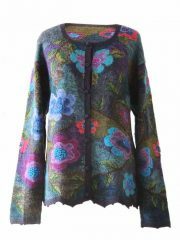 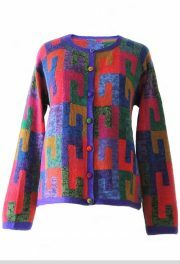 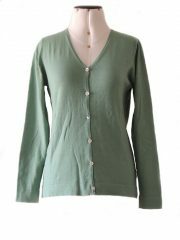 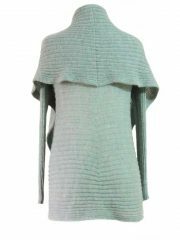 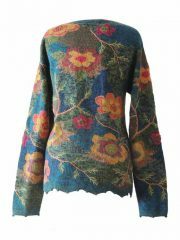 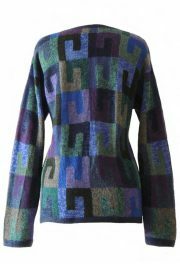 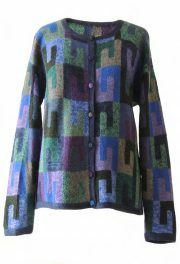 PFL knitwear, fine knitted classic cardigan, green with crewneck and mother of pearl button closure, in baby alpaca. 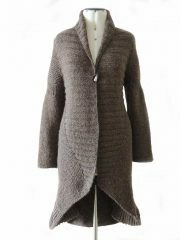 Hand knitted cardigan in alpaca blend. 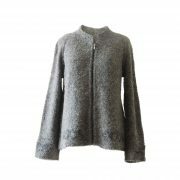 Excluding knitted open cardigan Shirley, creme with hood in soft suri alpaca wool. 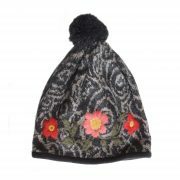 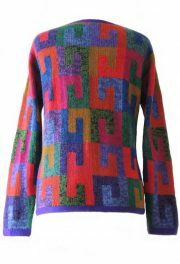 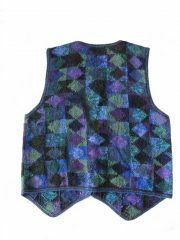 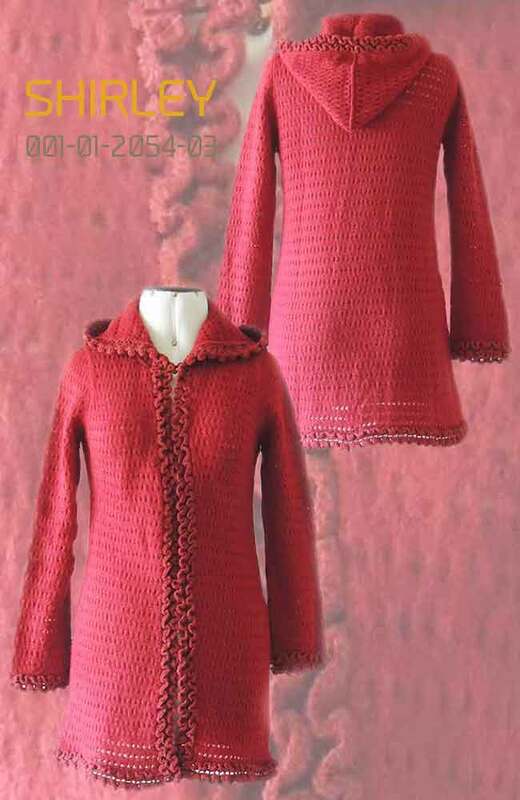 With hand-knitted cuffs. 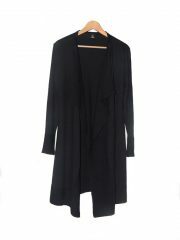 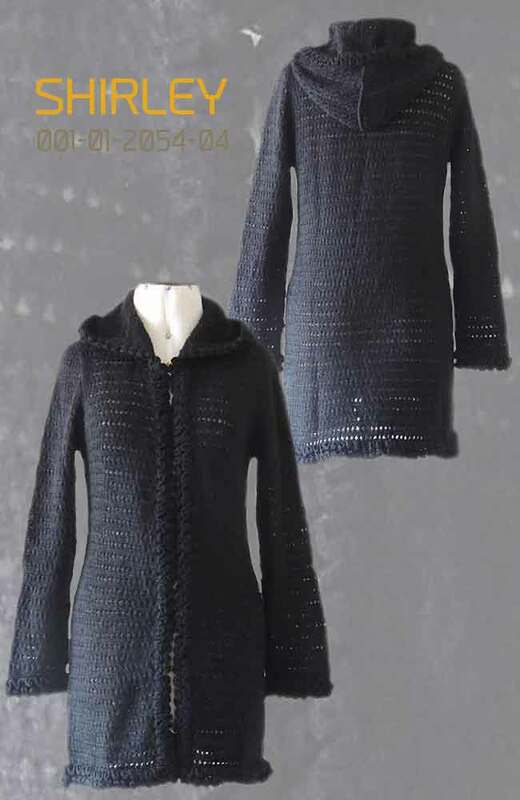 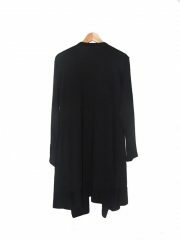 Excluding knitted open cardigan Shirley, black with hood in soft suri alpaca wool. 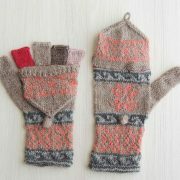 With hand-knitted cuffs. 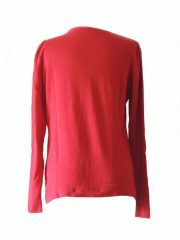 Cardigan Luana baby alpaca – tanguis cotton red. Cardigan Luana baby alpaca – tanguis cotton light blue. 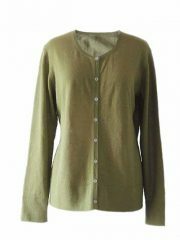 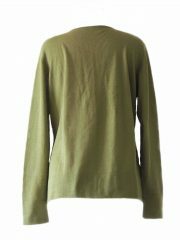 Cardigan Luana baby alpaca – tanguis cotton green. 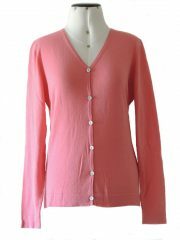 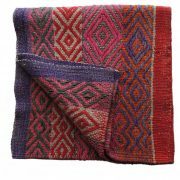 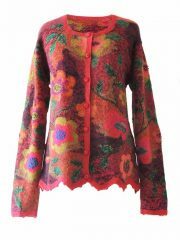 Cardigan Luana baby alpaca – tanguis cotton fuschia. 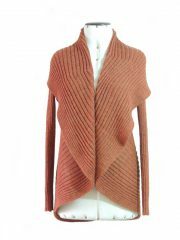 Cardigan Luana baby alpaca – tanguis cotton creme. 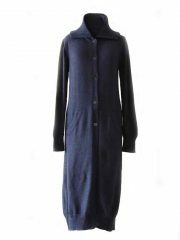 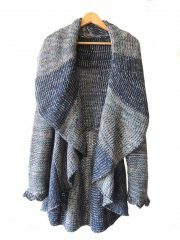 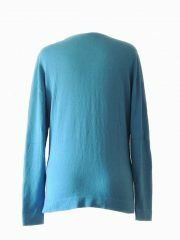 Cardigan Luana baby alpaca – tanguis cotton blue. 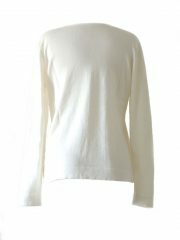 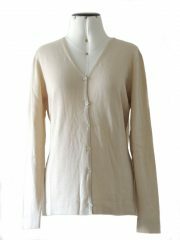 Cardigan Luana baby alpaca – tanguis cotton beige.